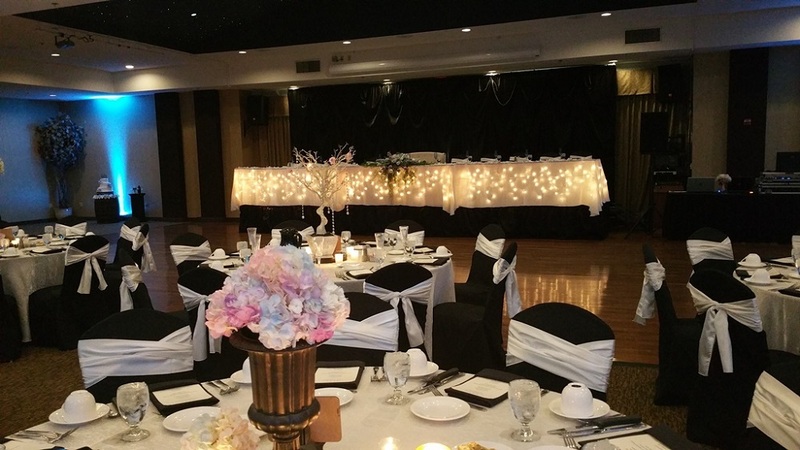 Let Us Make Your Wedding Reception Shine! 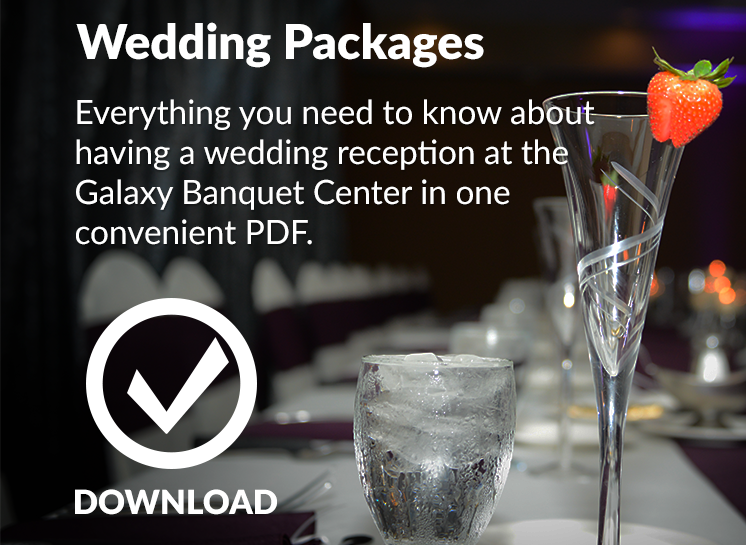 Beautifully designed rooms, professional service for your every need, and offering the best food in the business, the Galaxy is your perfect choice for a wedding reception of a lifetime. We also make an ideal host for rehearsal dinners and showers. 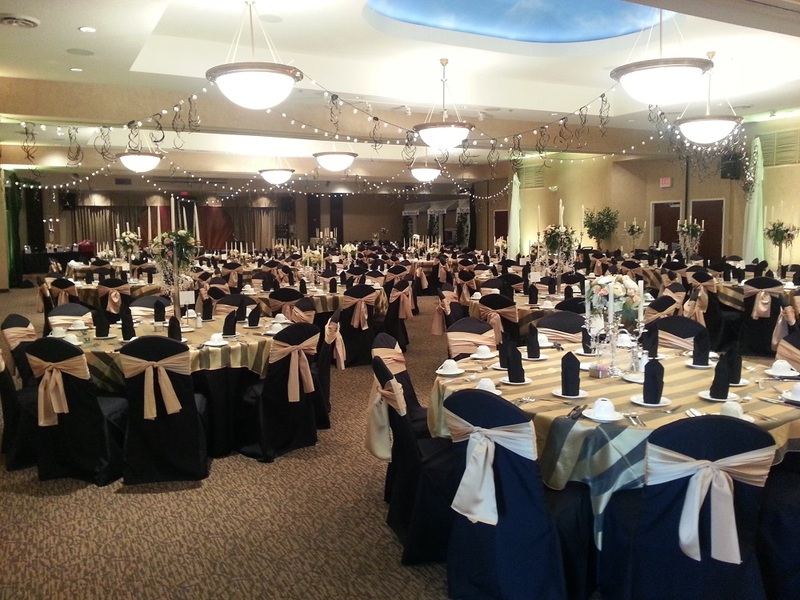 Let our professional banquet staff assist you in planning your event through every detail. 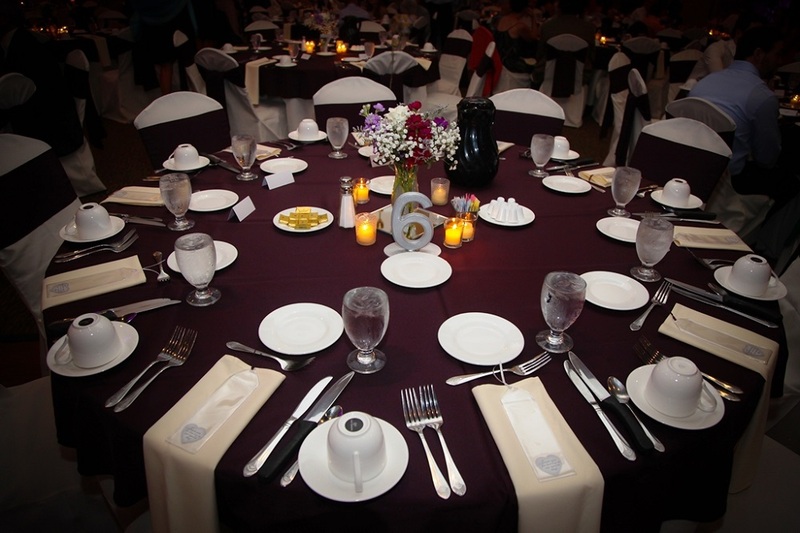 We can also assist in items such as choosing linens & center pieces, finding a DJ, and even choosing a cake. 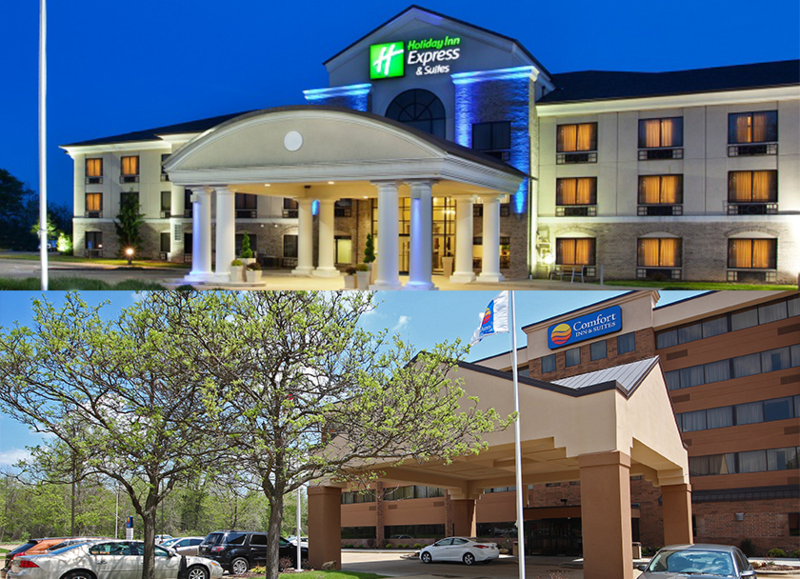 Your guests will love accommodations at our Holiday Inn Express Hotel or Comfort Inn & Suites and you will love our exclusive special occasion suites. In addition, we offer limousine service with our luxury shuttle. At the Galaxy Banquet Center, we’re serious about food. 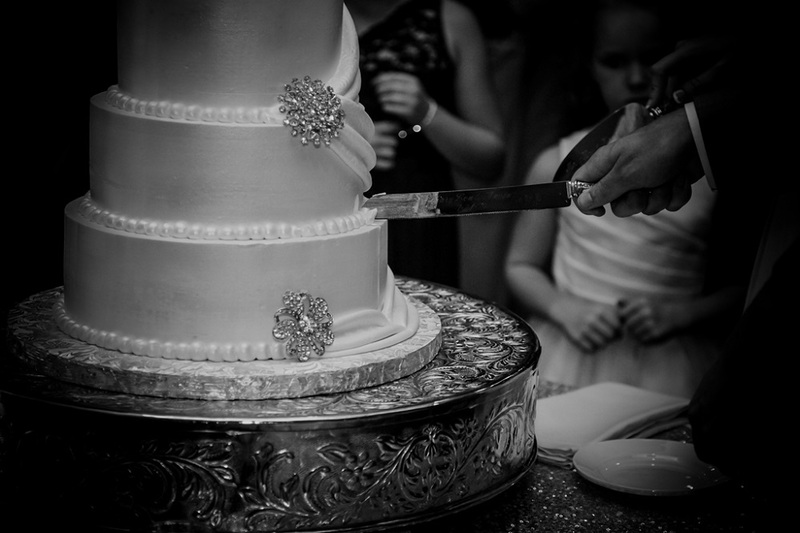 Our chefs take great pride in creating fresh, interesting food that will make your wedding day shine. 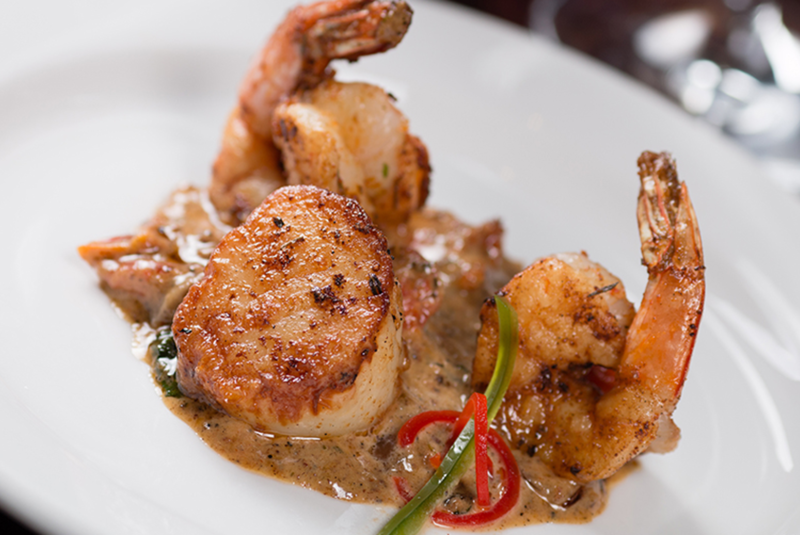 We are proud of the overwhelming positive comments we receive from guests about our food. Take a look at our menu options below, and let us put together a menu that will wow your guests. 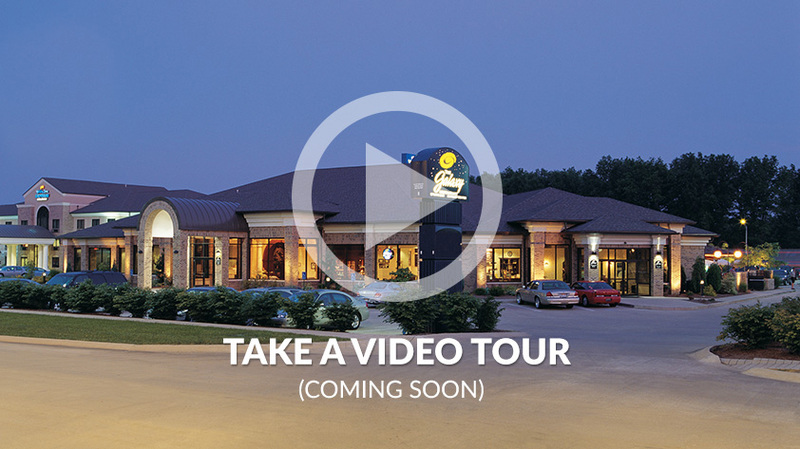 Click the photos below for our photo gallery, and take our video tour highlighted to the right. 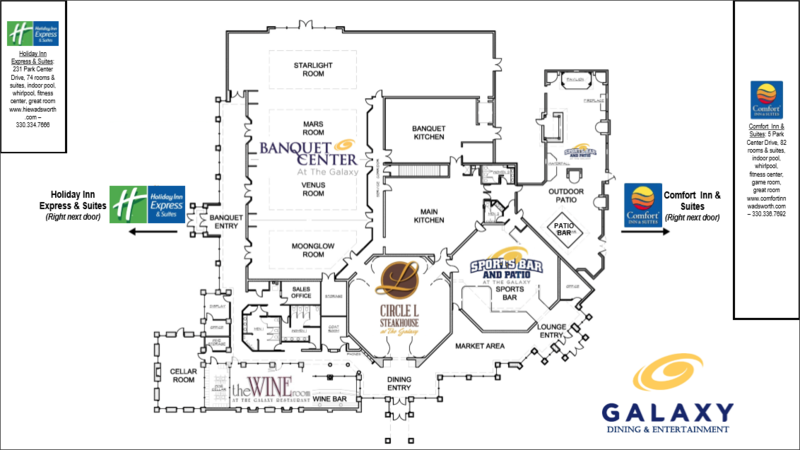 We offer 5 different rooms: Moonglow, Venus, Mars, and Starlight can be combined to create our Grand Ballroom. Each room can be individually occupied or combined for larger events for groups from 20 to 500 people. The Cellar Room is great for smaller groups from 10 to 35 people. The banquet center is conveniently connected to other parts of the Galaxy such as the wine room, steakhouse, sports bar and patio. 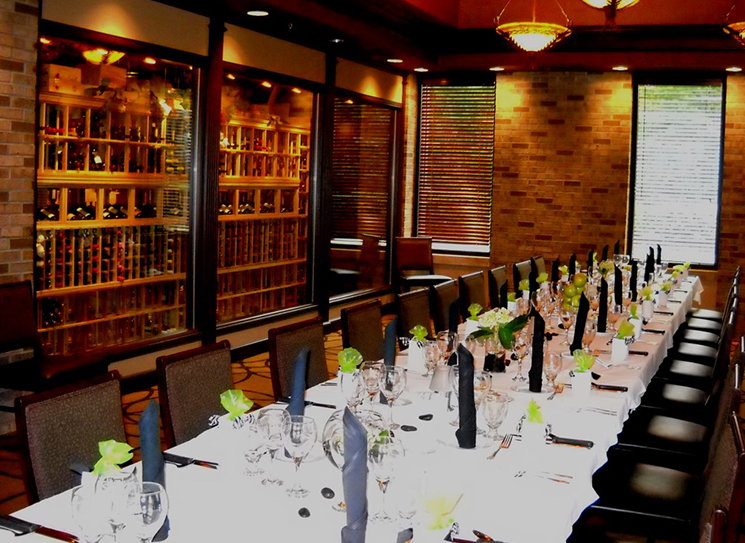 The Cellar Room is the perfect setting for your rehearsal dinner or bridal event. The private Cellar Room has a full view of the Galaxy Wine Cellar in a cozy unique setting which is great for groups from 10 to 35 people. 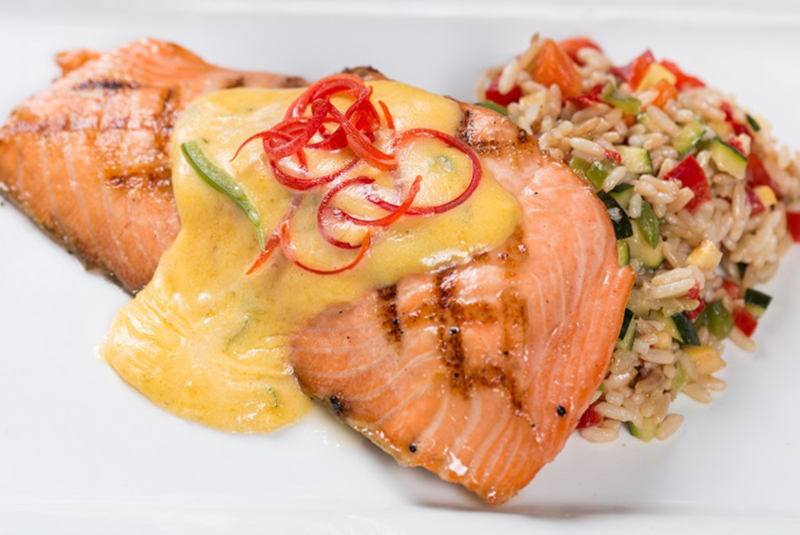 Choose from our menus or we can customize to your liking. 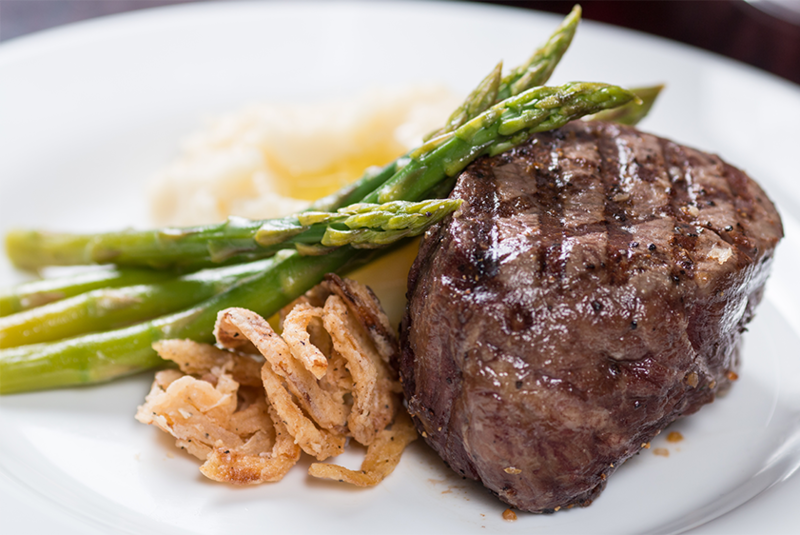 Whether a full dinner or wine-tasting with hors d’oeuvres, we’ll take care of everything! We had the best night of our lives. David was awesome to work with as well as Cassie. Thank you for everything!!! Wedding Reception, October 2018. Great venue. Great food as we got many compliments. Staff was helpful, friendly and responsive. Overall great experience. Lee M. Rehearsal Dinner, September 2018. The entire staff down to Chef made it a very special night even for our celiac guests. Job well done! Terri M. Rehearsal Dinner, September 2018. We offer transportation services with our own luxury shuttle. 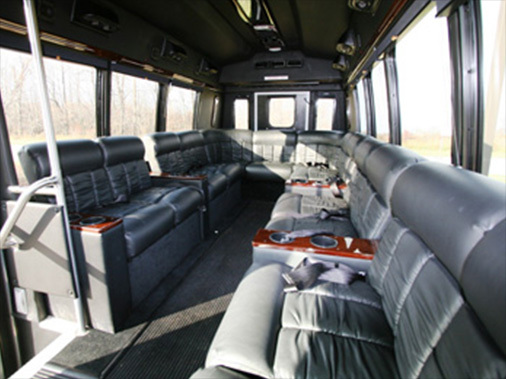 This 14 person luxury unit can transport your guests in comfort and class. Interior accommodations include leather surround seating, flat panel TV with DVD player, and stereo sound system. We provide professional drivers to transport you and your guests safely. Please give us a call to check availability and rates. 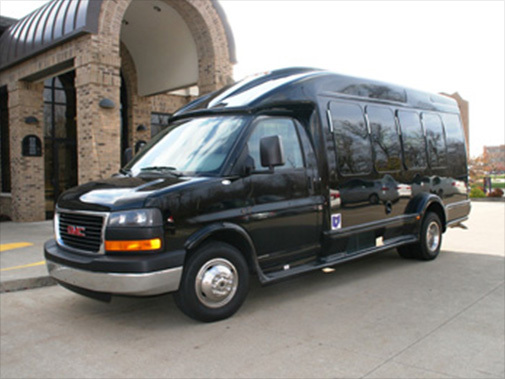 Call us about our luxury shuttle services: 330-334-3663. The following list represents preferred vendors of the Galaxy Banquet Center for your consideration. 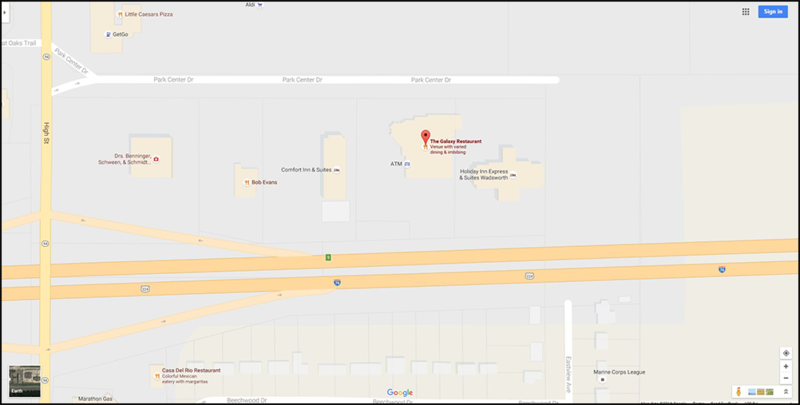 The Galaxy Banquet Center is conveniently located near the intersection of I-76 and SR 94 in Wadsworth, Ohio.